Catherine Weston joined Alexander Hughes in January 2018 as Managing Director of the newly established Singapore office. 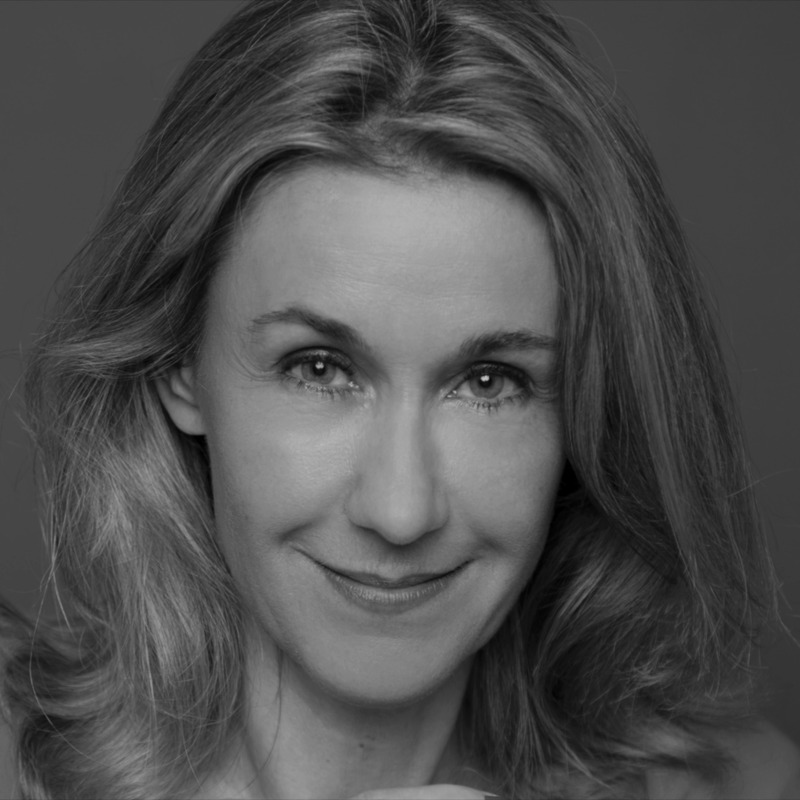 Catherine has over 20 years of experience in the recruitment sector, working for global renowned Headhunting firms, initially based in London (UK) and Paris (France). When moving to Singapore in 2014, she established her own recruitment company assisting international clients from various industries with recruitment needs within the Asia Pacific region. Catherine has lived and worked in several countries and continents. She has therefore acquired a broad and real understanding of the countries’ local cultures and specificities. Her extensive recruitment experience has allowed her to develop skills to comprehend clients’ culture and needs quickly and clearly too. Catherine has a deep knowledge of the recruitment processes that she has developed over the years in a various number of industries, with some focus on the consumer and luxury goods, retail, manufacturing, digital & technology, and financial sectors. A Belgian national, Catherine holds a Master in Economics and Finance from Université Libre de Bruxelles (ULB).